Transitional care is a set of multi-disciplinary interventions aimed at improving care coordination when patients transit between different healthcare settings . Discharge planning , case management , home visits , telephone follow-ups , a combination of both home visits and telephone monitoring , and hospital-to-home transitional care as a whole [16–18] have all been shown to be effective in reducing healthcare utilization. To facilitate further development of the NUHS transitional care program, a rigorous and practical evaluation strategy was required to examine progress and identify insights for improvement and scaling-up. One way to achieve this was by assessing implementation fidelity. Implementation fidelity, the degree in which a program is implemented as intended, acts as a potential mediator of the relationship between programs and their intended outcomes . Higher implementation fidelity is associated with increased likelihood of success . 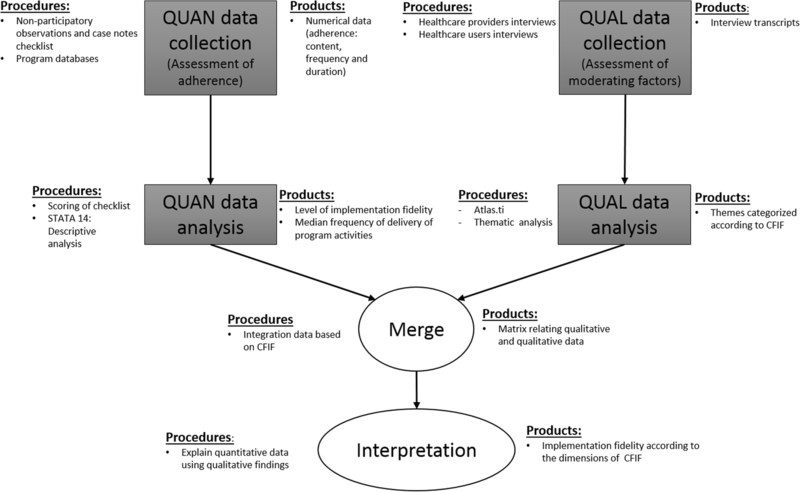 For this reason, evaluation of implementation fidelity has been increasingly promoted in conjunction with outcome evaluation to discern the true effects of healthcare programs by taking into consideration variation in implementation [21–23]. However, in the context of Singapore, most of the previously conducted evaluation on transitional care programs [18, 24–26] focused mainly on assessing the effectiveness with limited information on the direct implementation processes, making it difficult to make program improvements. The Singapore mental health study revealed a huge treatment gap for mental illnesses . Results from their follow-up studies consistently suggested that low mental health literacy and high stigma against mental illness found to be more pertinent among the older population to be the main barriers to seeking treatment [39–41]. Therefore, it was likely that older adults who were enrolled in the program avoided disclosing their psychological needs and seeking treatment due to low mental health literacy and high stigma. This highlighted a gap in management and an urgency to provide holistic care considering all aspect of users’ needs as there is growing prevalence of concurrence of physical and psychological issues which requires holistic care . To the best of our knowledge, this is the first study that has taken the opportunity to assess context-specific implementation process of a transitional care program in the context of Southeast Asia. 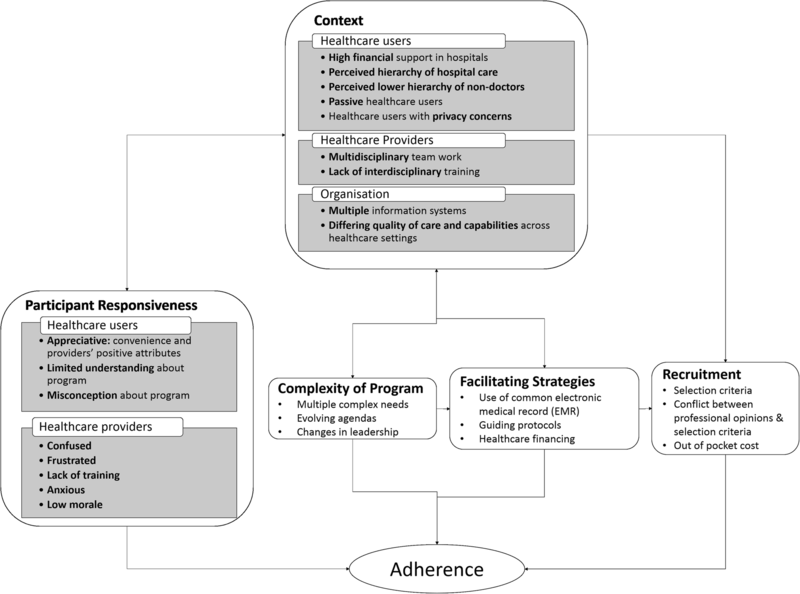 Particularly in the context of Singapore, where most of previously conducted evaluation on similar programs evaluation [18, 24–26] focused mainly on assessing the effectiveness, our study provided important insights to facilitate further development and scaling up of such a transitional care program within NUHS-RHS and beyond.